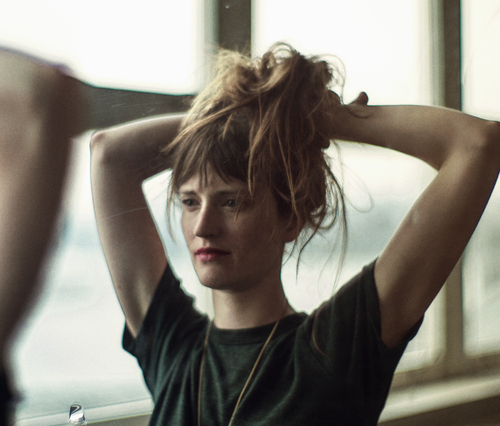 Annie Hart is best known as one-third of Au Revoir Simone, the beloved all-female synth trio that counts David Lynch as a superfan (& also recently appeared on Twin Peaks). 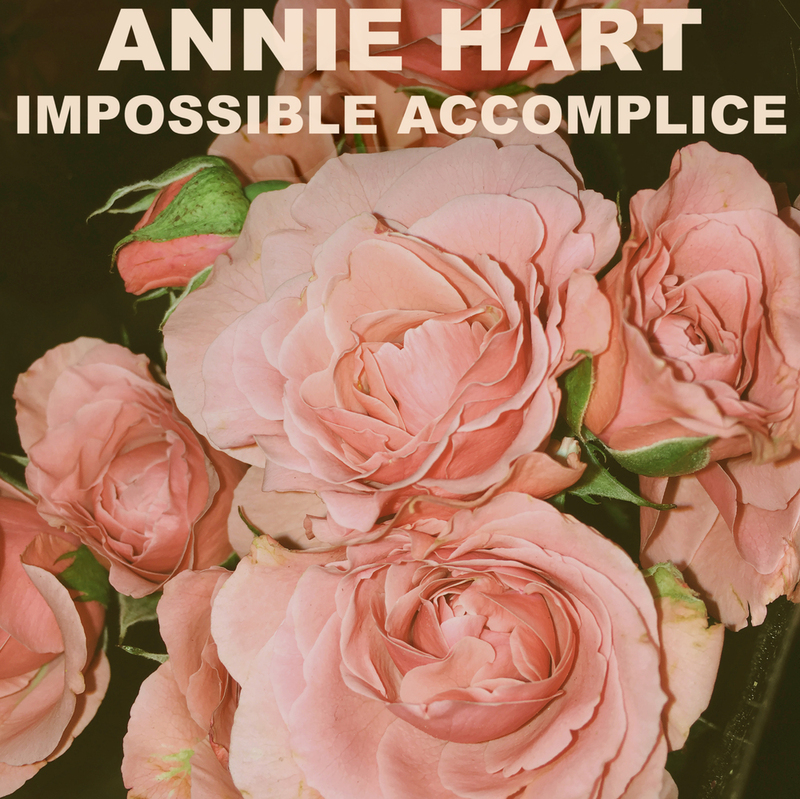 But with the eight tracks on her solo debut, Impossible Accomplice, Annie will emerge as an electrifying artist and producer in her own right. During the band's hiatus, she has been crafting pop songs on classic synthesizers, with a less-is-more approach, writing and engineering the record on her own in the basement of her Brooklyn home, sneaking sessions in while her children were sleeping. Greatly influenced by the spare synthesizer sounds of Laurie Spiegel and the stripped-down sensibility of artists like Alex Cameron, Annie has embraced her love of meticulously crafting the perfect tone to match the emotion of a song. 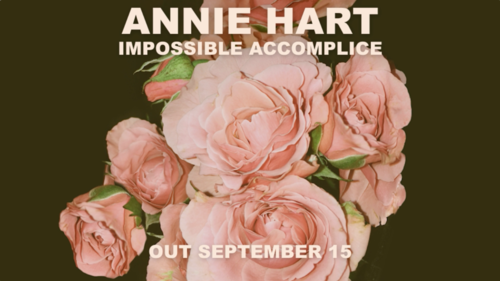 In songs such as the first single, "Hard To Be Still" (featured on an episode of Netflix series, Gypsy, starring Naomi Watts), Annie cuts back the layers to reveal a rawer version of the dreamy synth pop her band was famous for forging. Solo, Annie has opened for artists such as M. Ward and Neko Case, and will be playing a handful of shows Summer and Fall 2017 in support of the new record.